« Reducing plastic – what can we do to help? the influence of media – Monty’s must have plants! 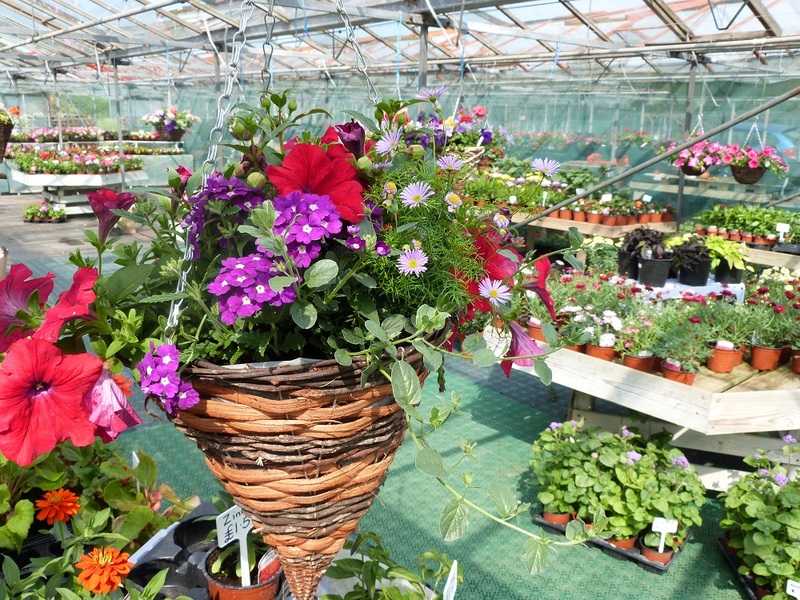 We can’t wait to hear how Susie will be keeping abreast of trends, and which plants she will be stocking this year. 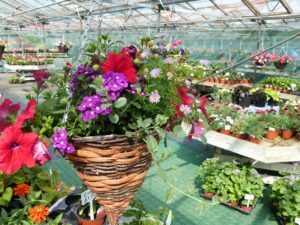 As an added bonus, WGC members are eligible for a 10% discount on plants at Katie’s Garden nursery, Newbourne, on production of their membership card. This also applies on the evening!